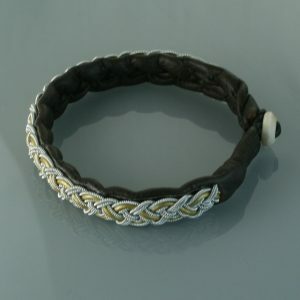 Home / Examples of the leather cord in a bracelet. / Examples of the leather cord in a bracelet. Examples of the leather cord in a bracelet. 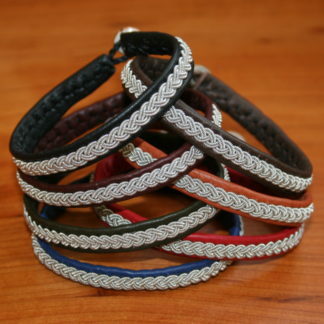 Examples of the leather cord in bracelets. Previous post: Examples of the leather cord in a bracelet.